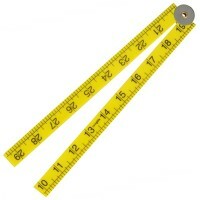 Faithfull Folding Rule Yellow Abs Plastic Features When folded for storage, the overall l..
Fisco XFB1ME White Nylon Rule 1 Metre - 39In Features Length. 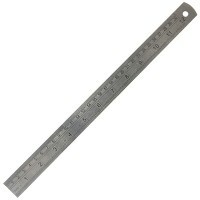 1 metre (39in) High q..
Silverline 733241 Folding Ruler Features 1 metre folding plastic carpenters rule with met..
Fisco Sr2Me Surveyors Rod Folding Wooden Rule Features Length 2 metres / 78in. 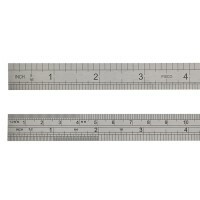 A pr..
Fisco 712/S Stainless Steel Rule Features Length 300mm / 12in. 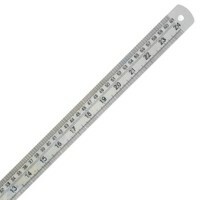 Metric and imperial ..
Fisco 725/S Stainless Steel Rule Features Length 610mm / 24in. 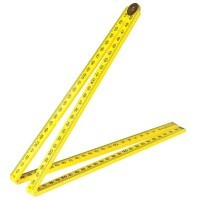 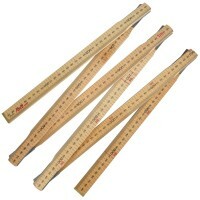 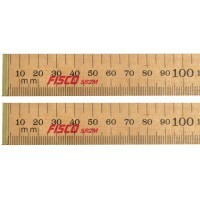 Professional quality..
Fisco SR2M Surveyors Rod Folding Wooden Rule Features Length 2 metres. 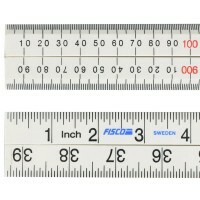 A profession..